Mom made a really great Heirloom Tomato and Cornbread salad (recipe coming soon. eventually. promise.) for the festival, and it disappeared in two hours flat. Back at home we cranked out the Tomato Flatbread from my last post, a Wild Mushroom Tart (coming…), and this Braised Chicken, using a fresh whole chicken from Asgard Farm. We served this over the homemade pappardelle from the Italian deli back in Syracuse, which made a perfect bed for this dish. The sauce turned out much lighter and more summery than I expected, which was a pleasant surprise. It’s a Sunday Meal for sure, but well worth it for these in-between months of warm days and cool nights. Preheat to 350. 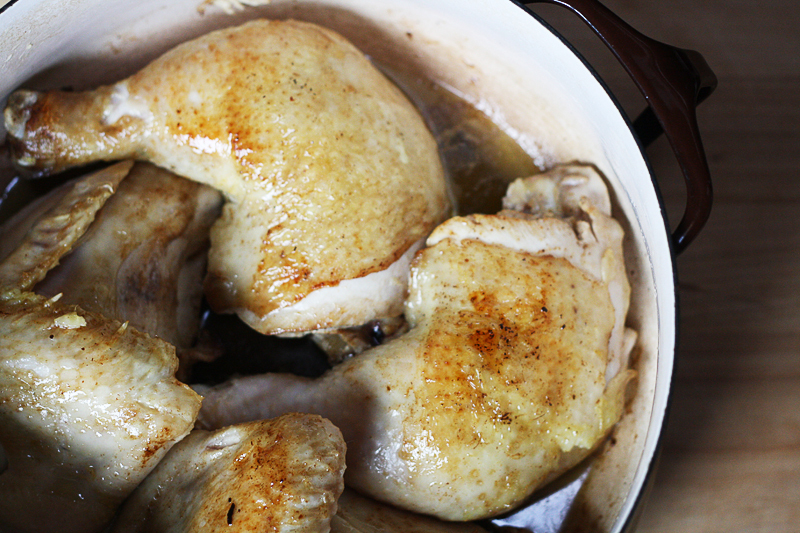 Heat 4 Tbsp olive oil and 3 Tbsp butter in a dutch oven or other heavy-bottomed, oven-safe pot. Sprinkle S&P on the chicken pieces and cook until golden brown, about 4 minutes per side. Transfer chicken to tray and set aside. Add remaining butter and sautee shallots and garlic until translucent, about 7-8 minutes. Add vinegar and cook for a minute before adding the wine. Simmer until reduced by half. 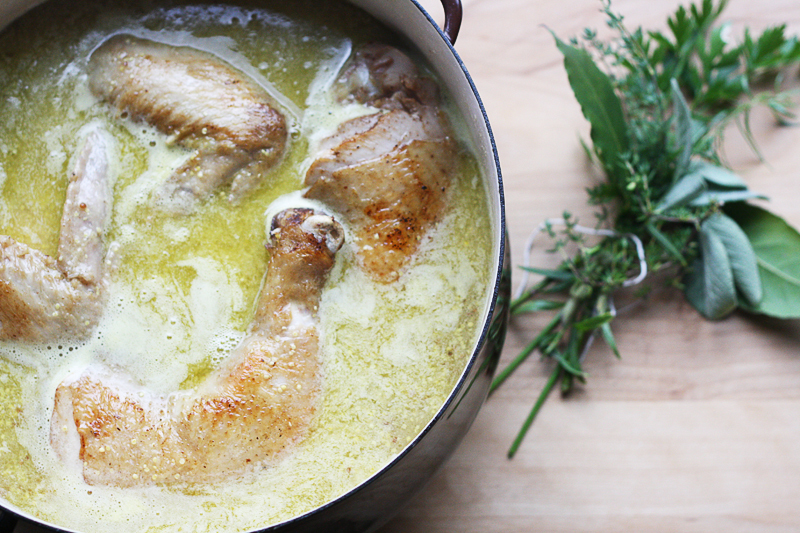 Replace the chicken in the pot, and add the mustard, chicken stock, and herb bundle. Bring to a simmer, then add the lid, and move to the oven to braise for approx 1.5 hours. 30 minutes before the chicken is done, sautee the mushrooms in the remaining 1 Tbsp olive oil and toss with S&P. Cook the pasta, drain, toss with butter (optional). 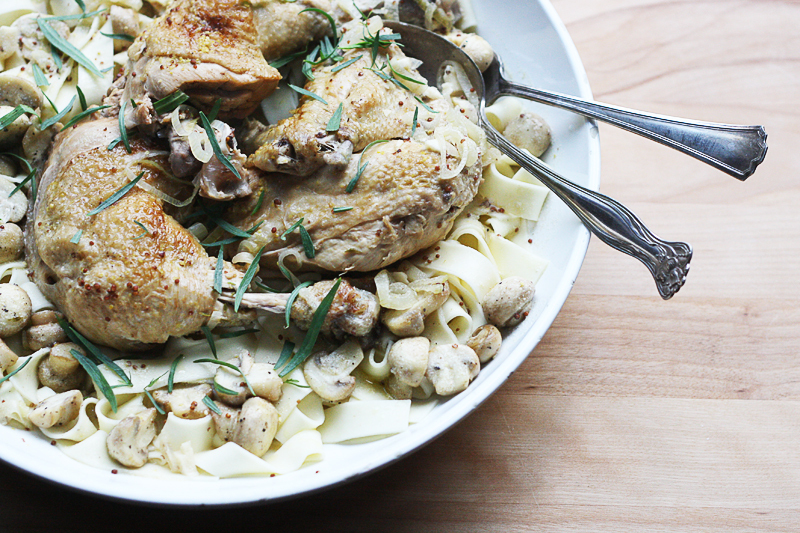 Transfer the chicken pieces to a large platter, on top of the pasta and mushrooms. Add the cream to the braising liquid and allow to thicken a bit. Pour over chicken, and top with tarragon leaves. I see someone is a fan of Kobenstyle cookware.. This looks amazing. I must make it! 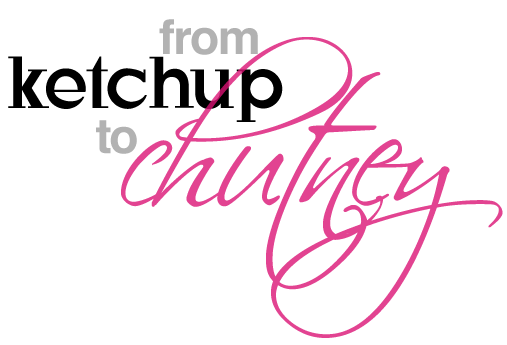 Tried this and it was fantastic…..my family loved it. Many thanks!! !